Wednesday April 5th 2017, 19h at Casal Torreblanca – Sant Cugat del Vallès. 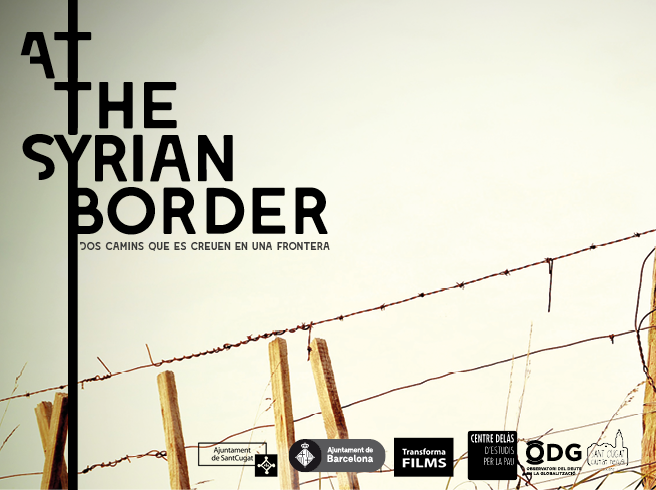 After the screening there will be a debate with the director and members of Centre Delàs d’Estudis per la Pau and ODG; a reflection on the issue of refugees. Synopsis: David has a transportation-based business. Ahmed has arrived in Barcelona fleeing the Syrian war. Ahmed will soon need to take action to rebuild his life in Europe. Their paths will somehow cross over with an unexpected outcome.